After many years as a successful trainer, Maurice was ready to open his own gym. 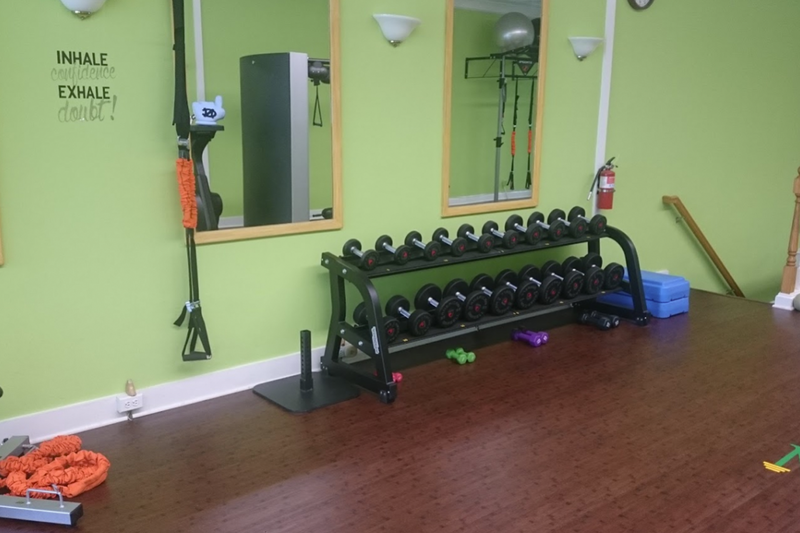 Transitioning from just maintaining a training roister to managing a personal gym can be quite a challenge without the right support. Ambition can get in the way and without the right partner, finding the right location and maneuvering your way around all that is involved in closing a lease can be daunting – even for a seasoned entrepreneur. 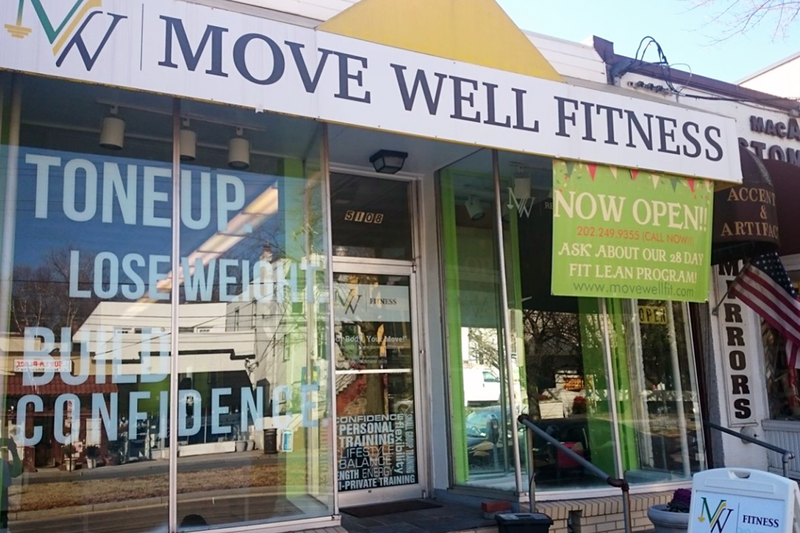 Working within the vision and budget for Maurice’s gym concept – Move Well Fitness. Neighborhood Retail Group was able to provide several options in busy residential areas close to neighborhoods that would be receptive to personal gyms providing the best opportunities for success and support from the local communities. Within a few months, NRG was able to assist with securing the lease in the Palisades off MacArthur Blvd. Close to Bethesda and Chevy Chase neighborhoods. 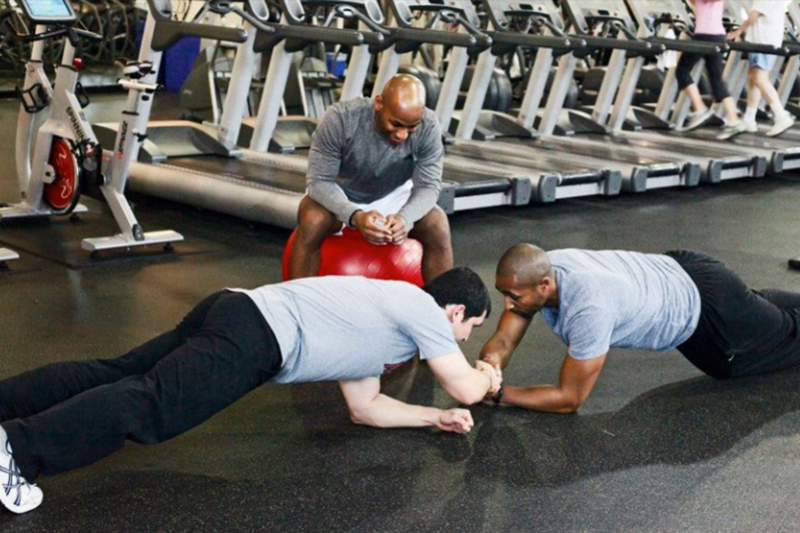 Offering one-on-one personal training, semi-private sessions as well as personal nutritional. 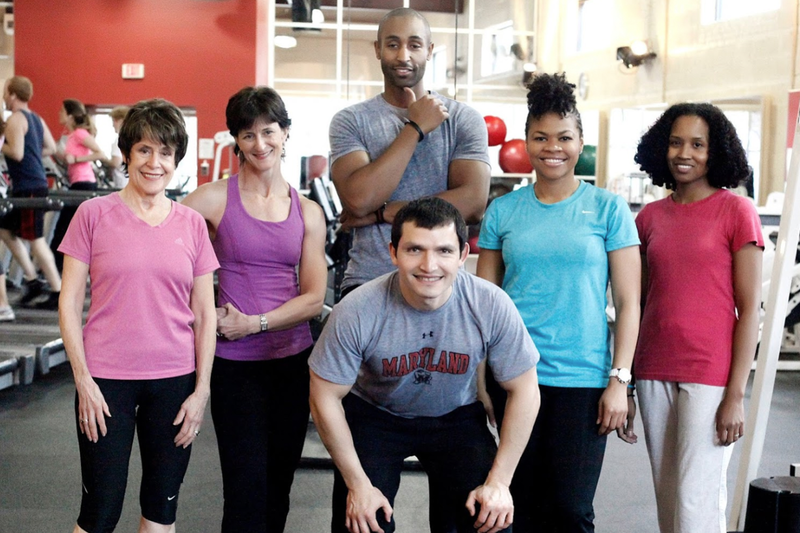 This upscale private boutique training company is helping the local community regain their energy, confidence and improve mobility.